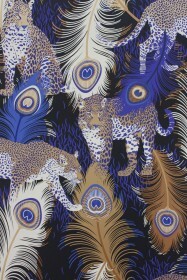 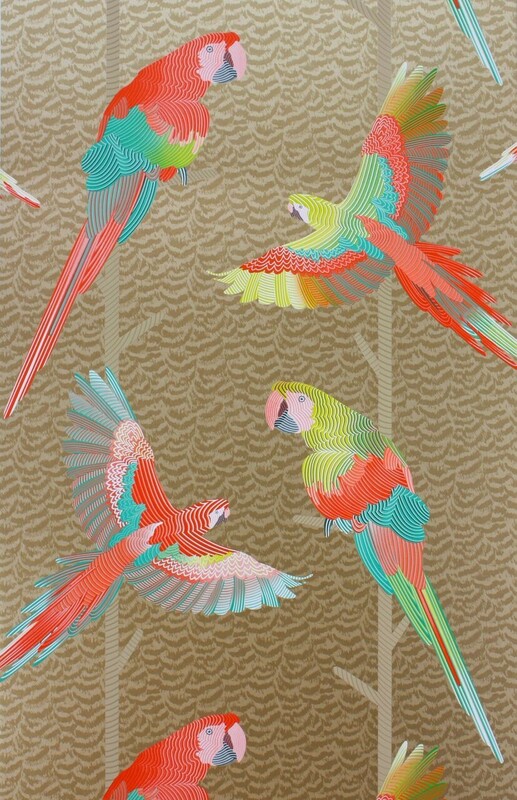 Matthew Williamson conjures up the glamour and excitement of pre-revolutionary Cuba in the era of Hemingway and his contemporaries in this exotic collection of decorative wall coverings all printed on the easy-to-hang non-woven base. 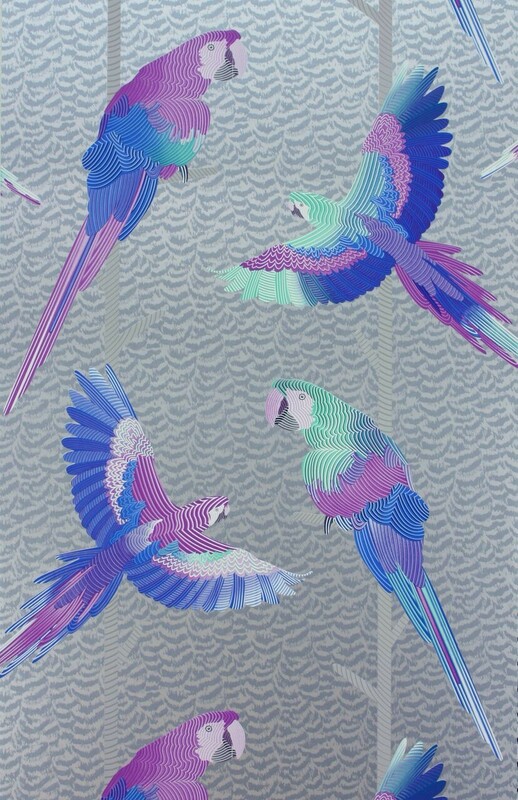 A holographic foil-effect wall paper. 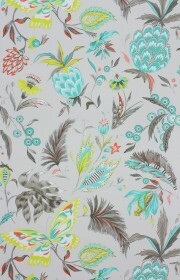 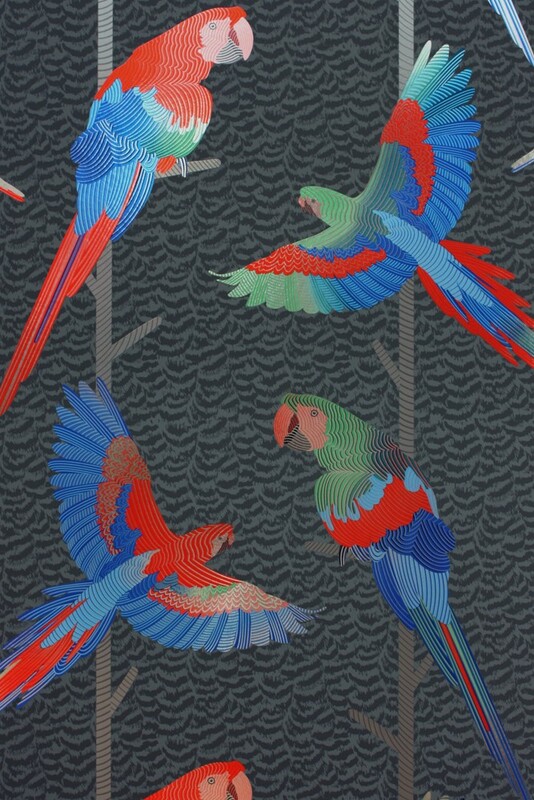 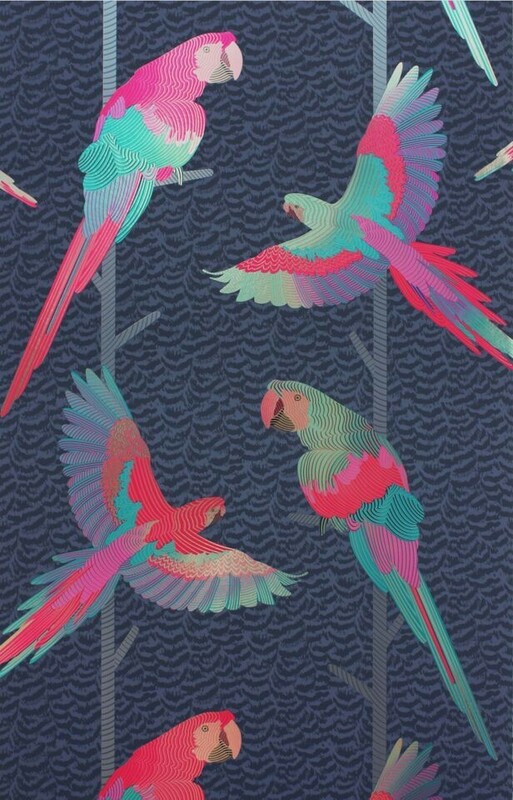 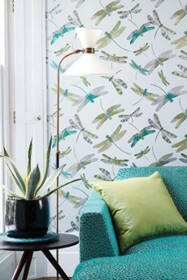 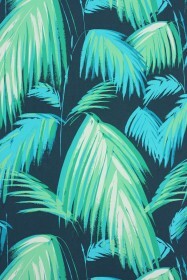 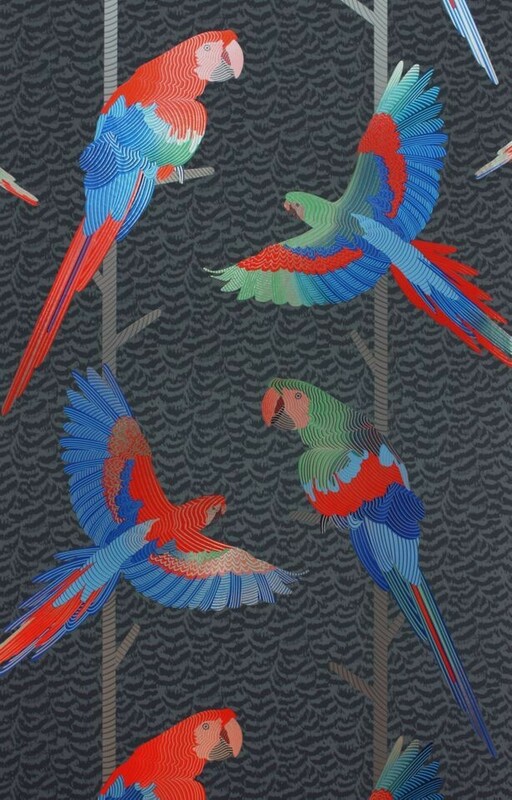 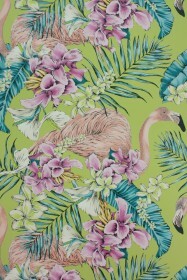 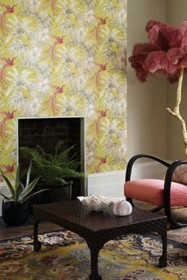 The Arini Wallpaper is scattered with high contrast and beautifully bright Macaw parrots.